free independent advice on buying new equipment. new equipment installed by us will be covered free of charge for the remaining period of the contract. we coordinate third party suppliers & service providers to meet your needs. you buy at the best possible price from any source. installation and training on new equipment is available with no extra call-out charges. 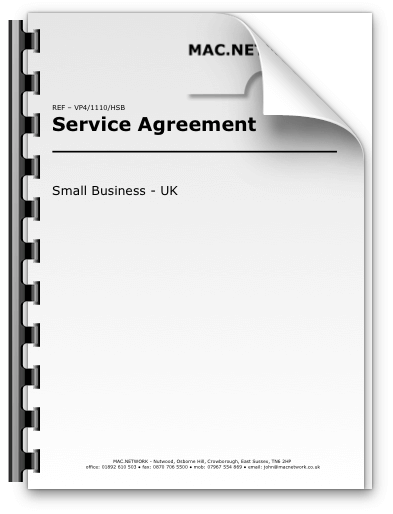 a service agreement, covering hardware & software will be tailored to meet your specific requirements. Our Support Contracts are designed to keep your company focused on its core business and help avoid the (time consuming) annoyances of an IT system that’s not performing as it should.